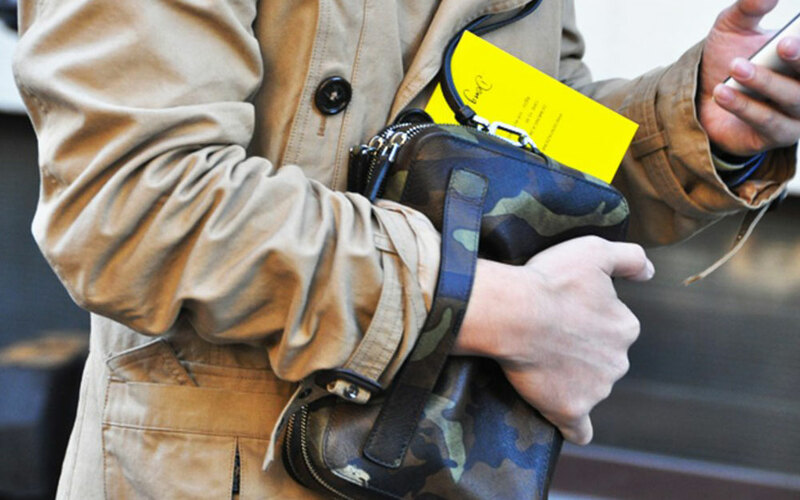 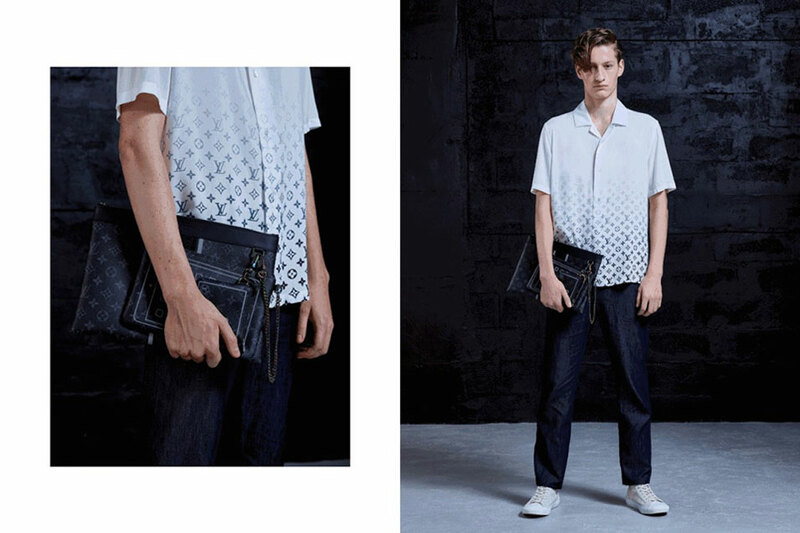 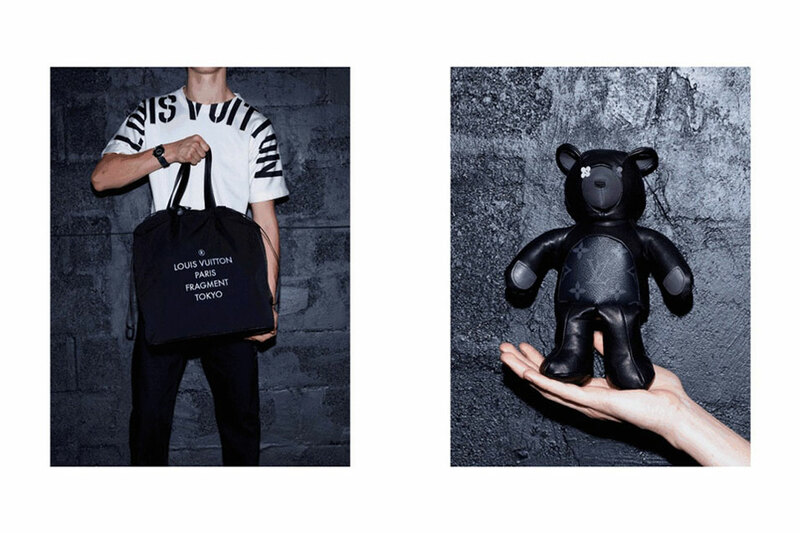 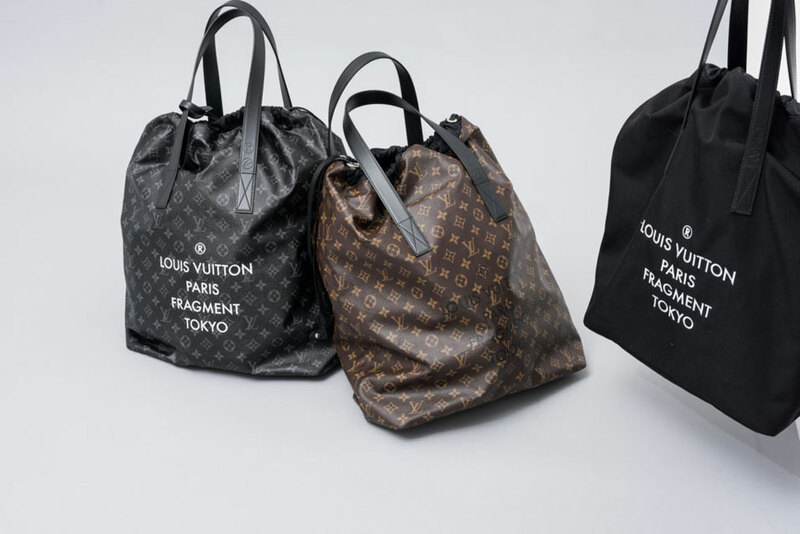 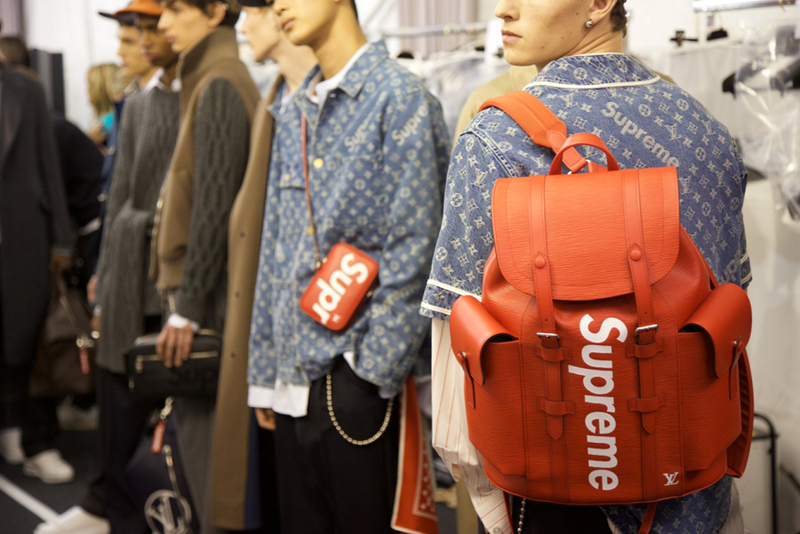 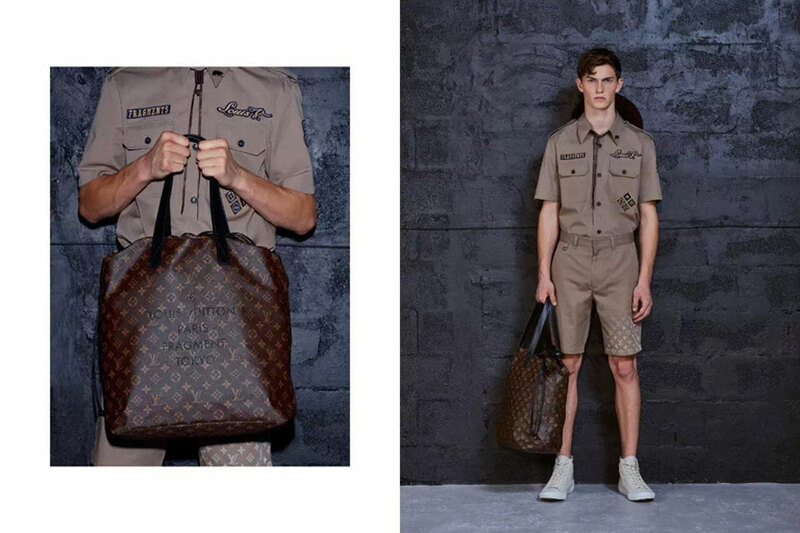 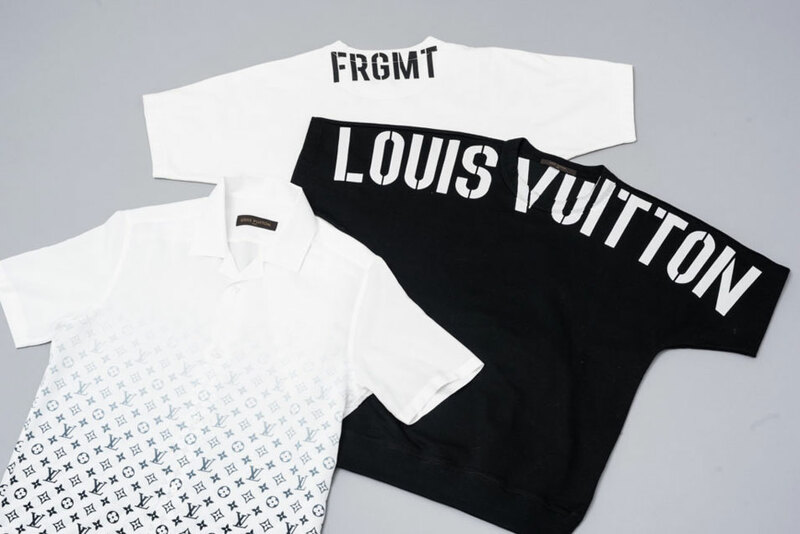 About two months ago, Louis Vuitton men’s artistic director Kim Jones has teased the brand’s latest collaboration with fragment design on a limited-edition tote bag and military-style button shirt using his own Instagram account. 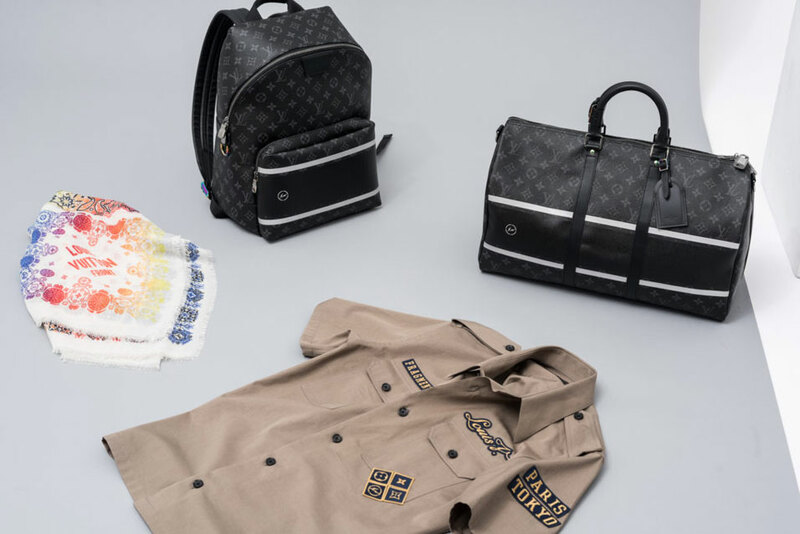 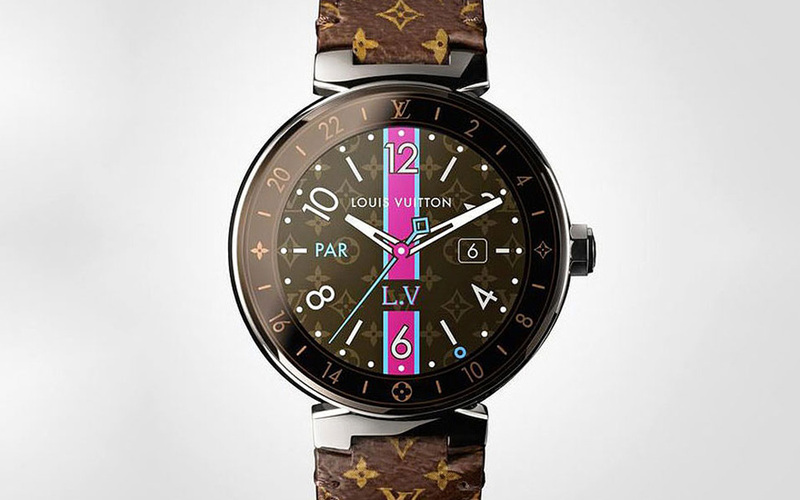 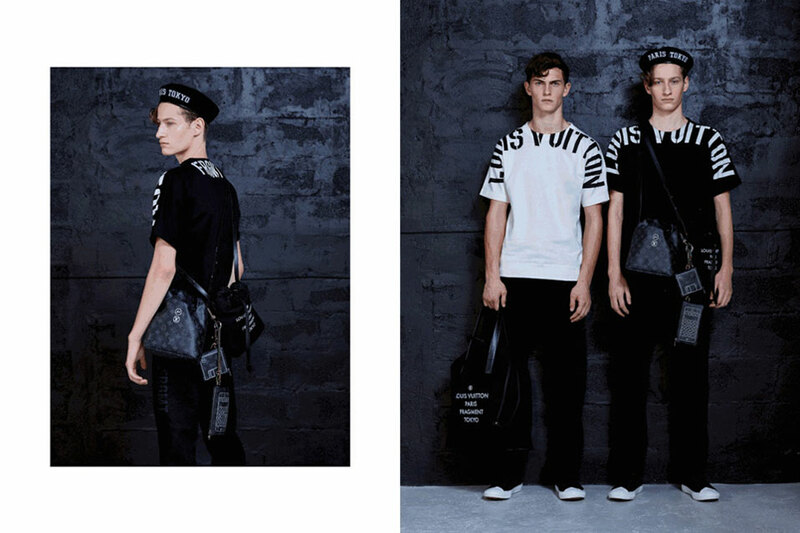 Now, the full Louis Vuitton x fragment design lookbook has finally arrived with notable collections such as the aforementioned military-style button shirt, a black and white dual-branded varsity jacket, two t-shirts (in a choice of either black or white) with Louis Vuitton lettering adorned on the shoulder, a black Paris Tokyo sailor hat and a variety of bags. 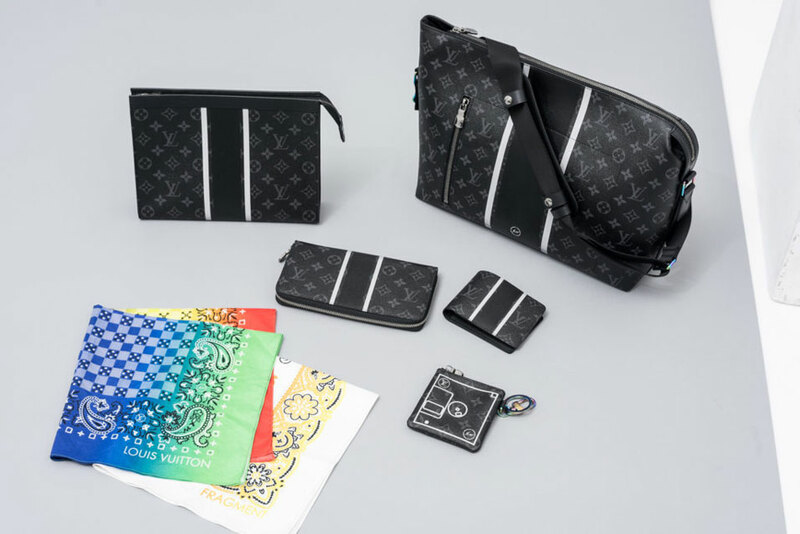 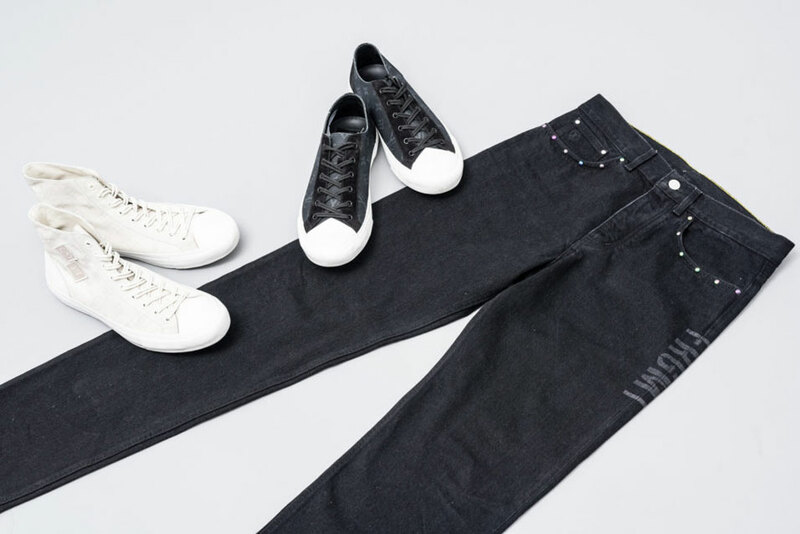 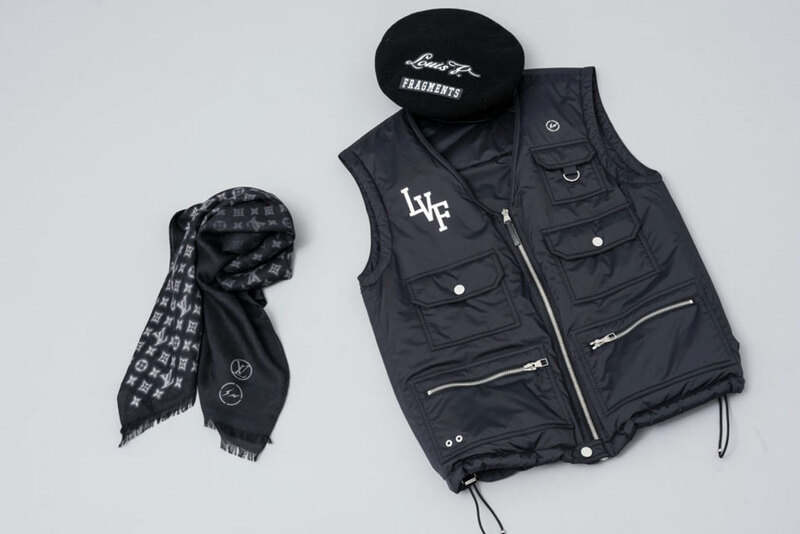 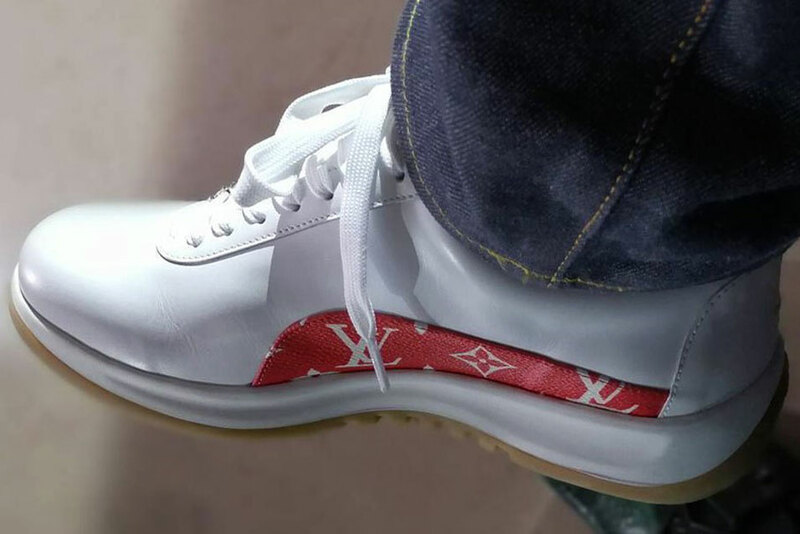 Apart from the lookbook, the full price list for the Louis Vuitton x fragment design is also revealed with items starting from ¥33,000 JPY (RM1,325) to ¥341,000 JPY (RM13,697). 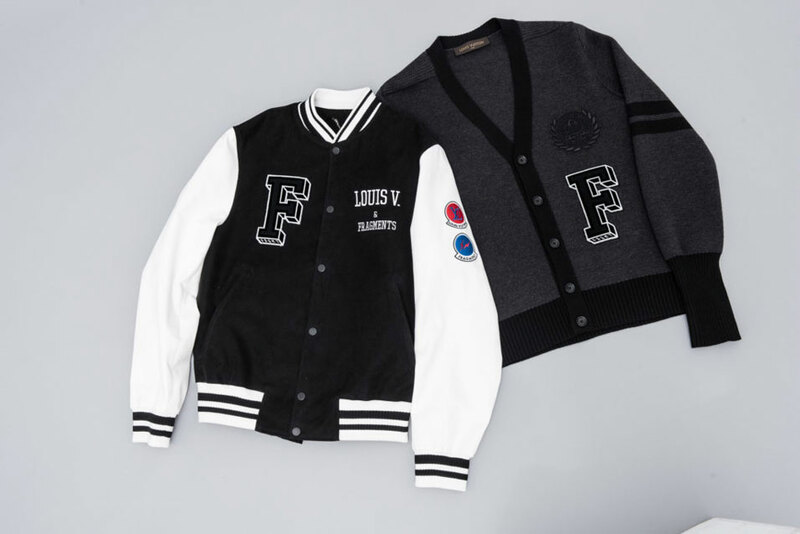 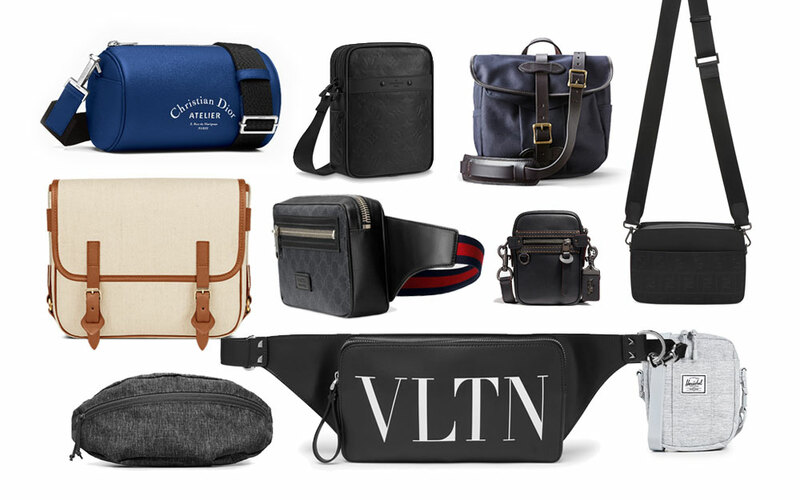 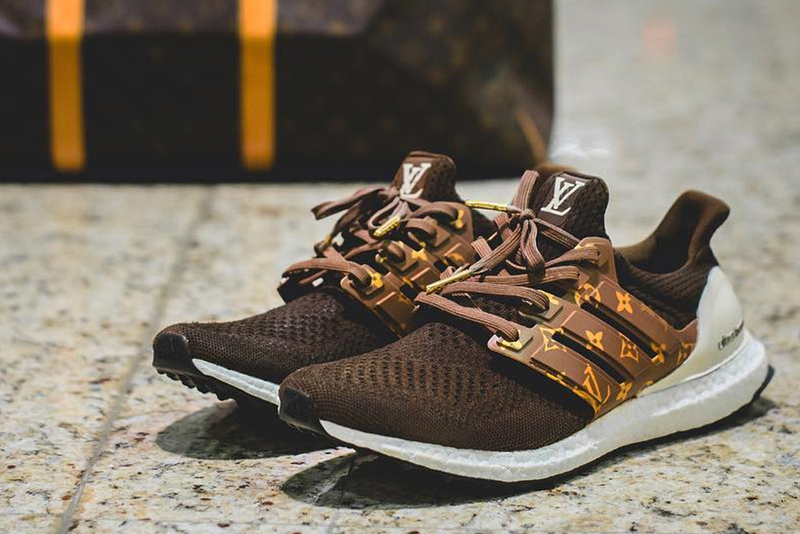 If you happen to be in Japan, you can purchase some of these Louis Vuitton x fragment design collection via pop-up shop at The Mass & Ba-tsu Art Gallery in Shibuya-ku, Tokyo from April 21 to May 5 (11 am – 8 pm). 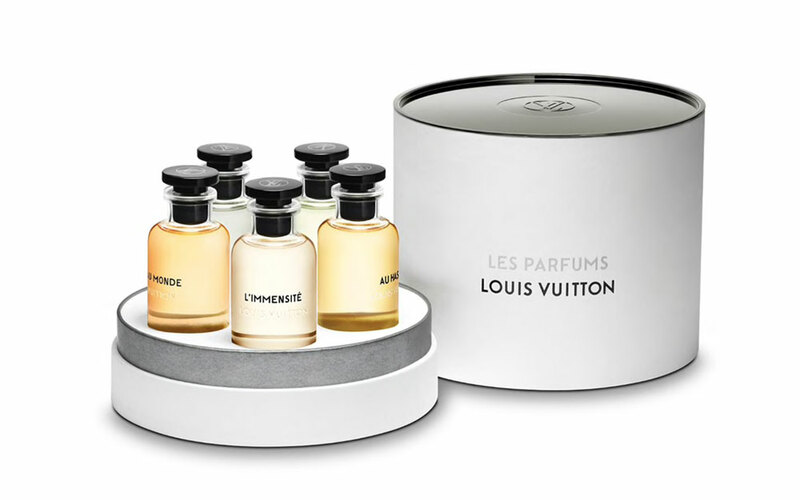 The much anticipated debut men’s fragrance line by the fashion house is finally available.